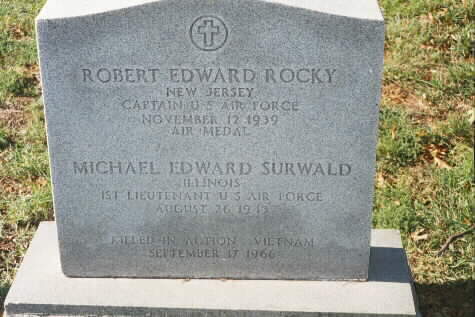 Michael Edward Surwald was born on August 26, 1943 and joined the Armed Forces while in East St. Louis, Illinois. He served in the United States Air Air force. In one year of service, he attained the rank of First Lieutenant. service of our country in South Vietnam, Khanh Hoa. 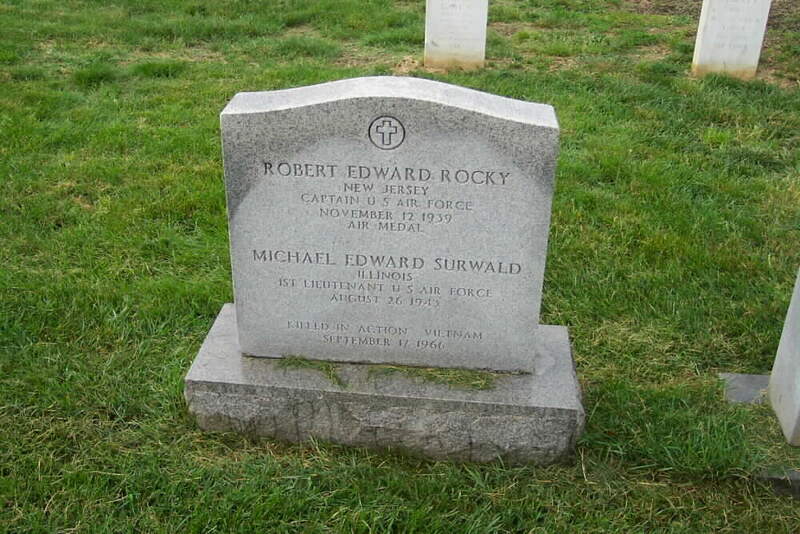 He was killed with Captain Robert Edward Rocky and they are buried together in Arlington National Cemetery.